The Europakonzert 2017 takes the Berliner Philharmoniker to one of the most mythical places in its history: Paphos, birthplace of Aphrodite. Soloist is Andreas Ottensamer with his interpretation of von Weber‘s highly elaborate Clarinet Concerto. The first part of the concert concludes with Dvořák‘s 8th Symphony, an unusually optimistic and light-hearted composition and it ends with Brahms’ Hungarian Dance No. 5. 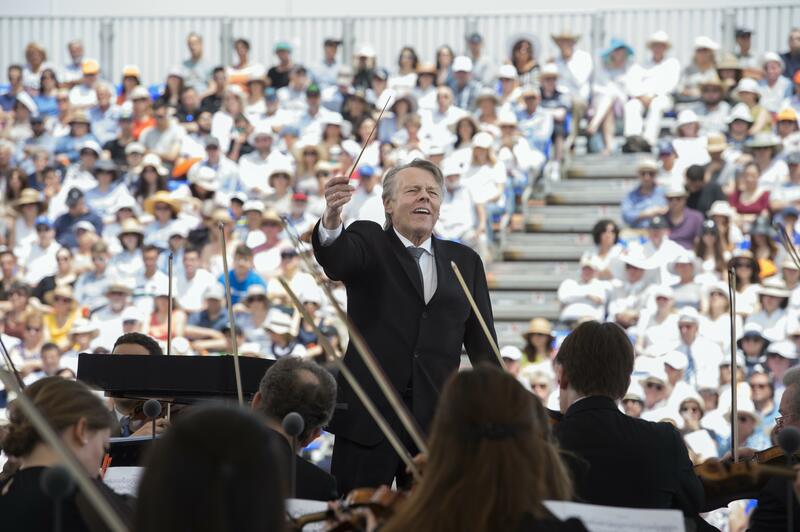 The conductor is Mariss Jansons, a close friend of the orchestra for several decades.